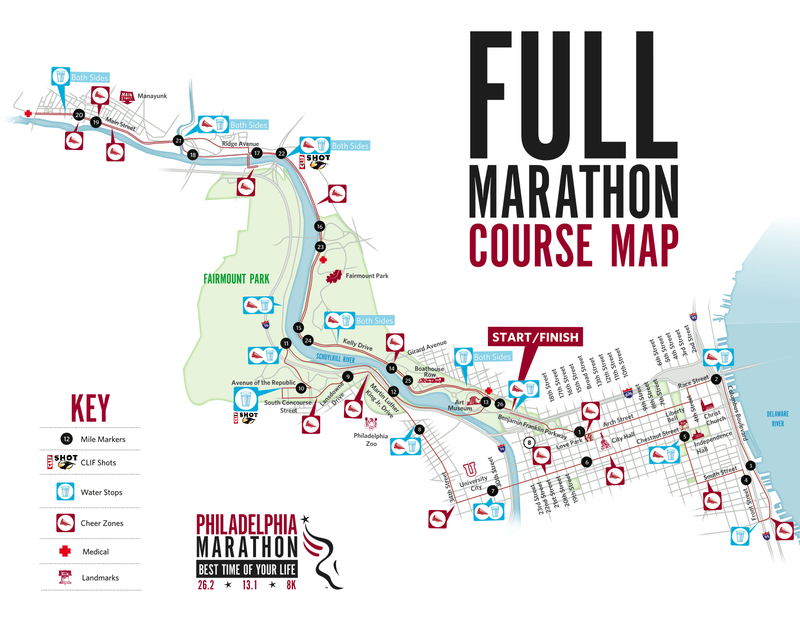 I could procrastinate no longer (i.e., the price increases tomorrow)… I’ve signed up for the Philadelphia Marathon! This will be my second go at 26.2 miles. I’m extremely excited for this race. I went to college in Philadelphia and running through the city will bring back plenty of happy memories. Now, how do I fit in 20+ mile runs on a 13.4 mile long island? Central park loops? Maybe this time I’ll join a group! You go girl!! Wow another full marathon!! !